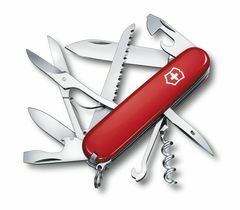 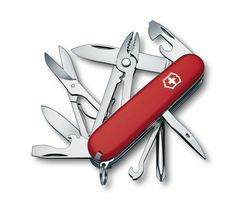 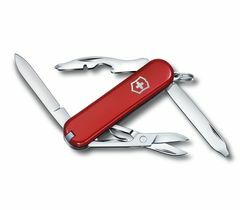 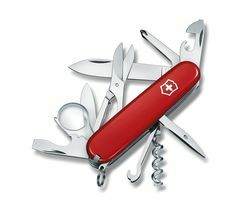 In case you thought you couldn’t get more from the trusty Swiss Army Knife, now you can create your own. 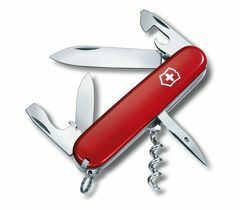 The adventure extends to the design itself as you select from a choice of scale colour, additional tools and even an engraved inscription. 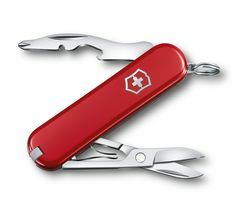 Perfect for a unique gift, or to keep all to yourself. 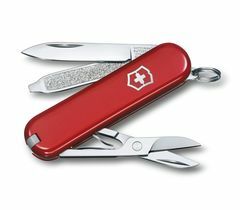 Select from a range of designs and colours, from classic to contemporary, for scales you’ll love.